José Manuel Medrano received his BA from UCLA in 2010 with Departmental Honors and Latin Honors. In May 2015 he earned his MA from UCR. 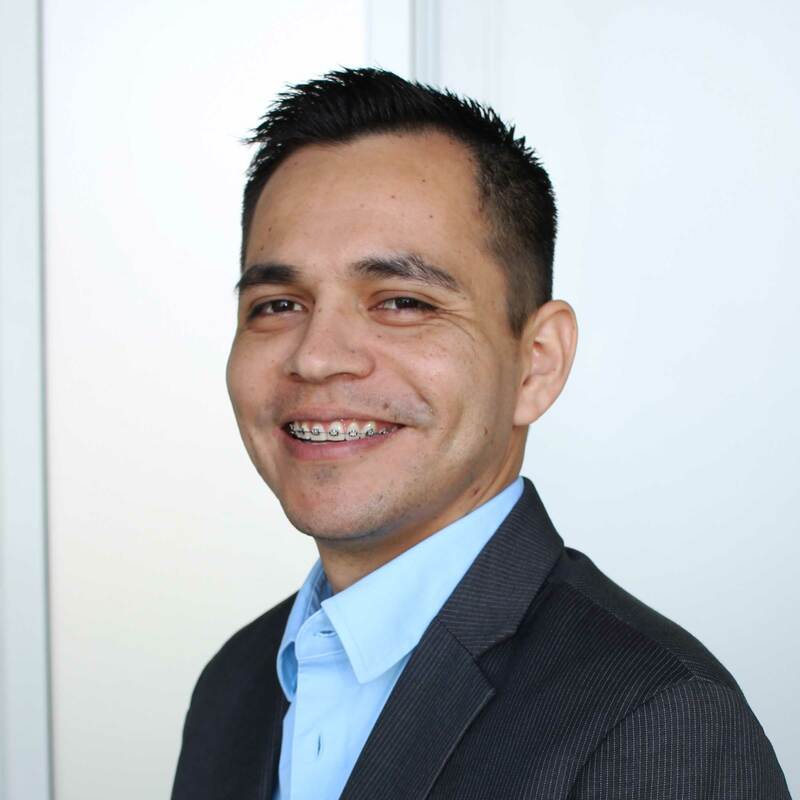 He is a current Graduate Student in the Department of Hispanic Studies at the University of California, Riverside where he also teaches Spanish language courses. His research interests include Linguistics (Hispanic bilinguals and code-mixing), Gender Studies and Digital Humanities.